Well, the great Tulsa cookie debate started as a fun way to celebrate my husband's birthday week. He doesn't like cakes and didn't want any presents for his birthday, he just wanted to go fishing. So, I tried to think of something fun to do for him each day during the week of his birthday to celebrate. I decided to bring him chocolate chip cookies (his absolute favorite dessert) from all around the Tulsa area each day of the week. 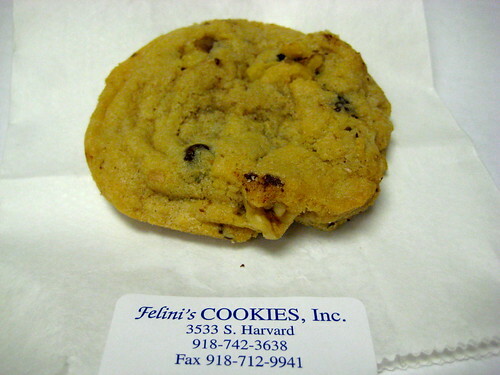 I then polled my friends on the best cookie in town via twitter with the simple question, "Where can I find the BEST choc. 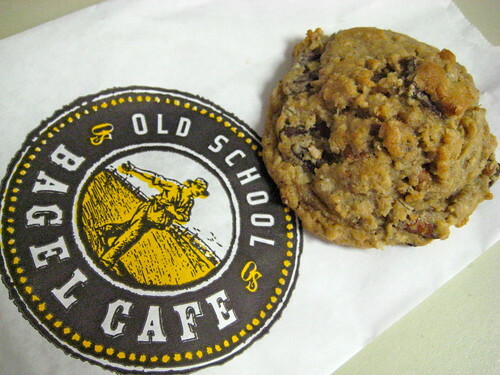 chip cookie in Tulsa?" 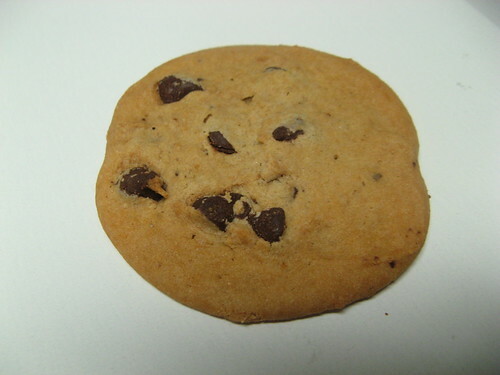 Due to the great and varied response, I had more places to get cookies from than a week could handle! So, I decided I'd get cookies from 2 places a day and my husband would have to judge each cookie on 3 things: taste, texture and appearance. 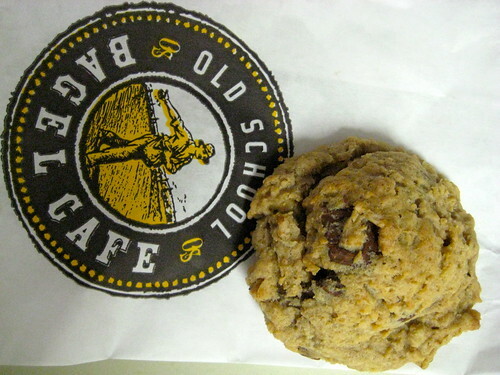 Thus, ending up with what HE thinks is Tulsa's BEST Chocolate Chip Cookie! His coworkers also got involved in the tasting and voting!! Old School Bagel got the most recommendations via twitter. They had 3 different chocolate chip cookie options the day I went in: Hershey Chocolate Chunk, Oatmeal Pecan Chocolate Chunk and Oatmeal Walnut Dark Chocolate. Of these 3, the basic Hershey cookie got the least favorable reviews. The results of Day 1 = Blue Moon Bakery wins all 3 categories: taste, texture and appearance. These are close to work and I love both baker's cakes so I had to get their cookies. Day 2 Results: Merritt's Bakery Wins all 3 categories. 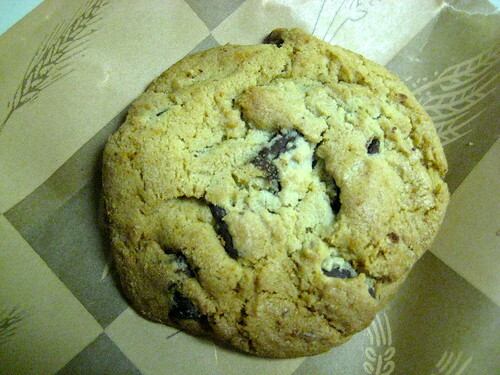 Merritt's is also winner over Blue Moon Bakery. Caramel also rated high among twitter recommendations. 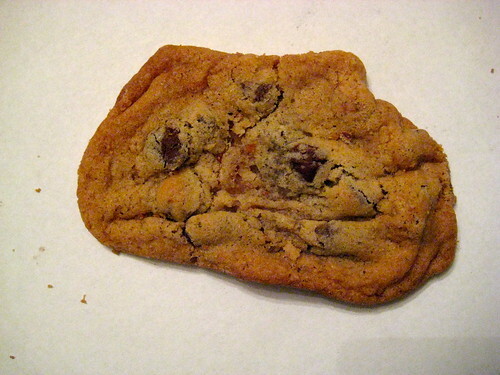 Their cookie was great, just a little too overcooked to some of the judges' liking. I knew Doubletree ranked high on my husband's list so I had to get him an entire tin. They even gave me my own cookie so he wouldn't have to share! 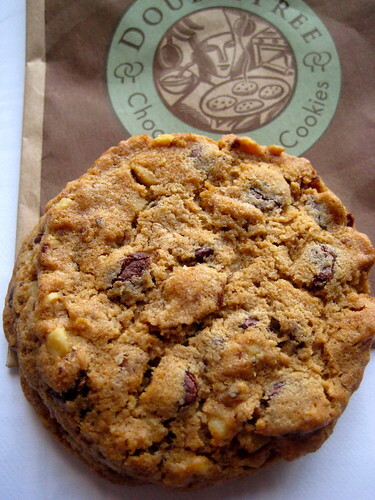 Day 4 Results: Doubletree is outright winner for the entire week and is therefore awarded the title of Tulsa's BEST Chocolate Chip Cookie!! 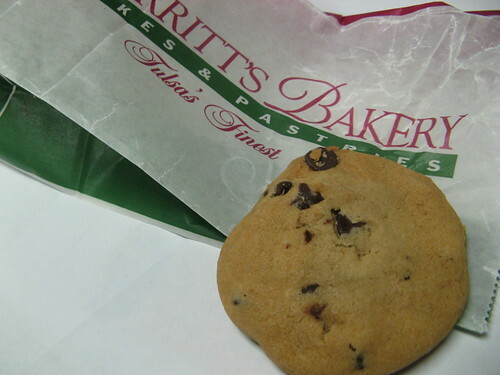 However, the winner of classic chocolate chip cookie (no extras) goes to Merritt's Bakery. When all is said and done, my husband had a fun birthday week and got to try A LOT of chocolate chip cookies. 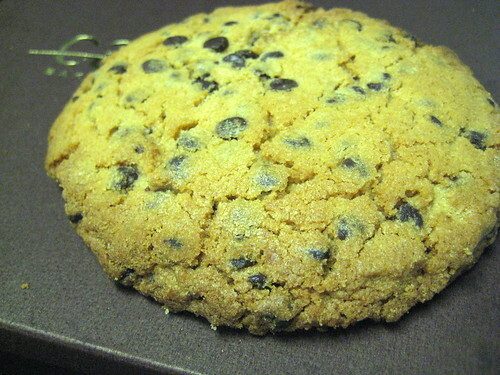 But, he did tell me that none of the cookies even compared to the homemade cookies my sister makes. You would think he had enough cookies by now...oh no! Not when Ashley makes them. My sister brought him an entire plate of chocolate chip cookies for his birthday to Easter dinner and he finished them all off after only 2 days!!! Lesson learned: instead of spending time, gas and money driving all over Tulsa to bakeries for cookies, just pay my sister to make some next year. It will undoubtedly save time and money and end up with a much more satisfied birthday boy!! Hope you've enjoyed the post as much as we enjoyed tasting all the cookies! 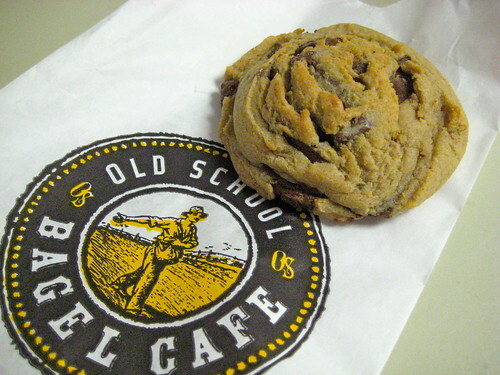 Leave me a comment on what your favorite Tulsa cookie is...the contest continues! UPDATE: I forgot to rank these in order of best to worst so here goes: Ashley Ann's Homemade cookies, Doubletree, Caramel's oatmeal coconut, Merritt's Bakery, Caramel's chocolate chip, Blue Moon Bakery, Old School's Oatmeal Pecan, Ann's, Old School's oatmeal walnut, Felini's and finally, Old School's chocolate chunck. oooh...how do we get our hands on this recipe???? Sadly that winning cookie doesn't look as tasty as the others, but I will take my prize with great pride! Taste is all that really matters!! Lindsay, I'll see if my sister is interested in posting her recipe on her blog http://ashleyannphotography.com/blog/ Although, I'm not too sure she even uses a recipe any more!! I found this on Ashley's blog and am so glad! I took her SnapShop with you and I remember us talking about food/cooking a lot; I LOVE cooking/baking so your blog is so fun to read! I left a comment for Ashley to share her recipe if it's not a secret. I'm dying to try these!